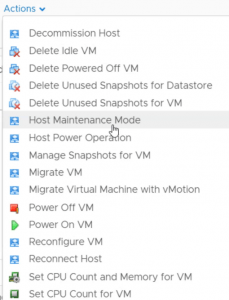 HomeVMwareCloudvRealize Operations Manager (vROps) 7.5 – What’s New? 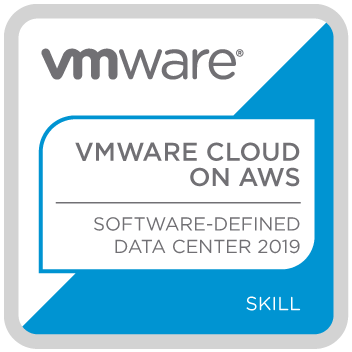 Queue an announcment of a massive update to vROps – Proof that VMware is committed to full cloud management (in a single pane of glass) via their flagship, award-winning, cloud management solution, vRealize Operations Manager. There are dozens of very useful and exciting changes in this release, I’m actually surprised that this is vROps 7.5 and not a new major version (8.0)! I will probably say this a few times but this is the best vROps release ever (And I already thought it was an amazing tool) VMware’s promise to make vROps a true cloud management platform (That REALLY saves you from significant operational hassle) has been made true today. So, with so many updates to a single product, let’s get started! You can now select a Datacenter that contains vSAN clusters and selects “optimise” to check for optimisation issues within the vSAN datastore. 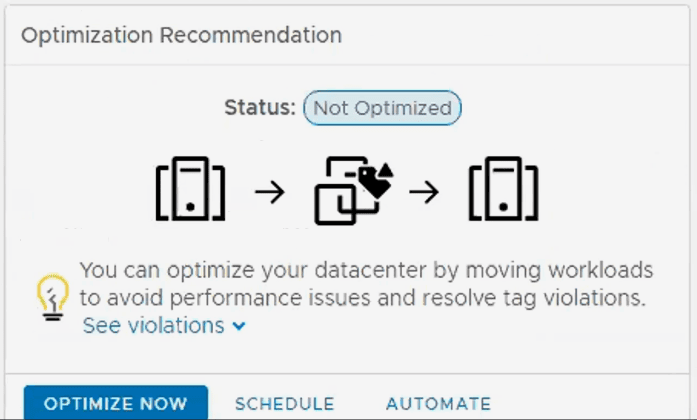 Once the optimisations are reviewed, optimisation remediation can be initiated within the vROps UI, however, it is aware of current data syncing operations so it will not run if a sync is in progress to maintain performance. Things such as balancing storage and fixing storage tag violations are just some examples of what the optimisation will automate for you. 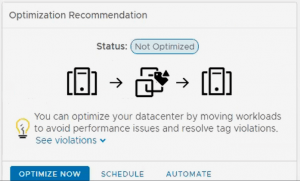 You will need vROps Advanced or above to automate or schedule optimisations. You can run them manually in vROps Standard edition though, which is nice. Addition of “Monitor Applications” – This is a new focus for vROps, we will see more about this shortly. Both Demand and Allocation based capacity is available for tracking in the Capacity tab/feature. Number of VMs remaining is now shown based on out of the box VM sizes, or create your own. 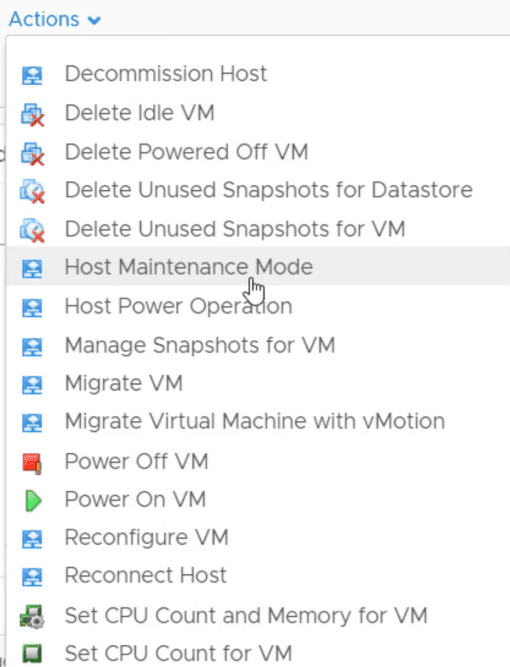 Allocation capacity management is turned off by default but can be enabled in vROps policies. VMs can be tagged to run on certain hosts. vROps will automatically build DRS affinity rules based on the tags and also report if VMs are running on the wrong hosts. This makes DRS rule creation much easier and compliance reports all available within vROps 7.5, especially if you use built-in tags such as “Operating System”. Stacked “What-If” scenarios allow multiple scenarios to be applied together for a more realistic what-if experience. 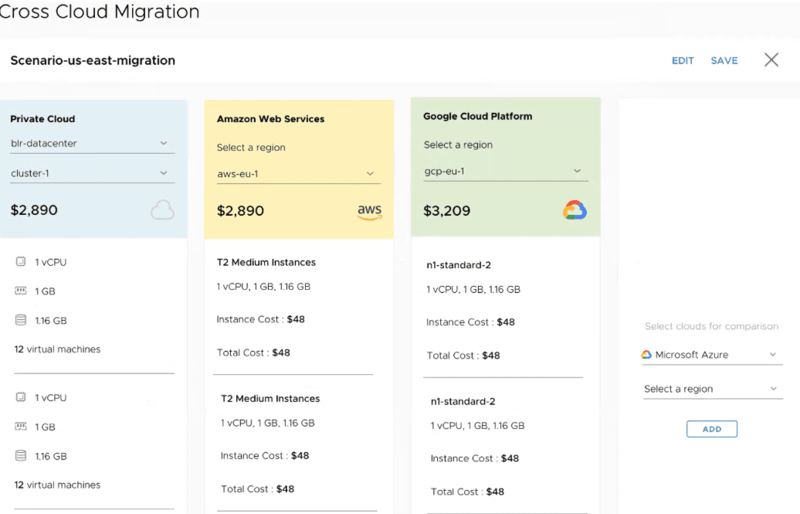 Plus the ability to add your own custom or 3rd party cloud by uploading a pricing matrix. 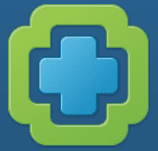 Applications are now Native to vROps. This is my personal favourite out of all the new updates. 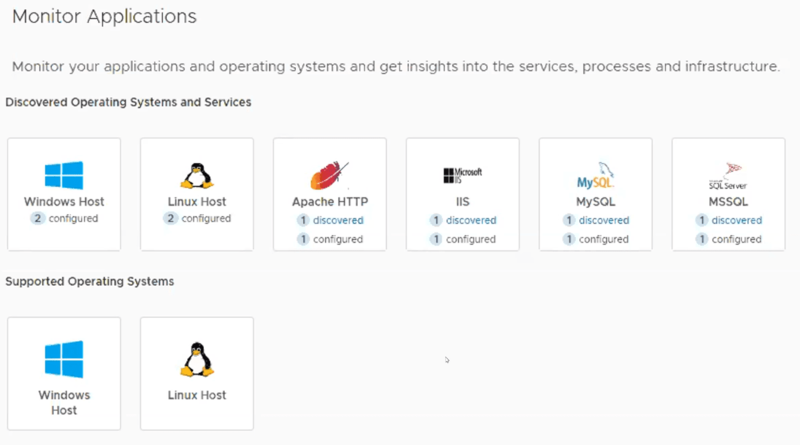 vROps will discover applications in the environment and ask you if you want to install agents. vROps agent deployments are complete with built-in agent lifecycle management (Agent deploy, start, stop, remove, update) within the vROps UI. 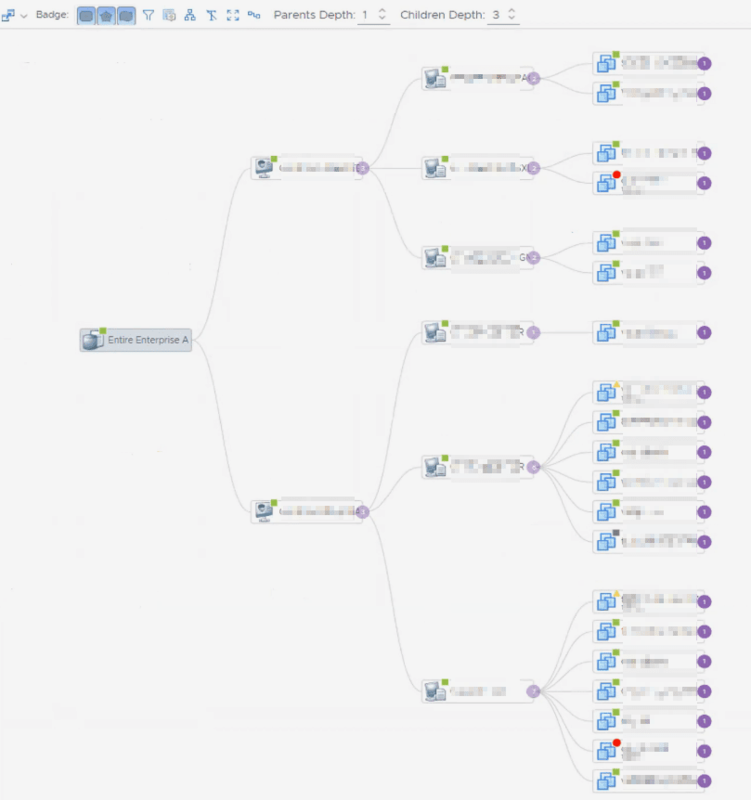 We have a great improvement on the vROps topology charts, from application to bare metal. This, of course, existed before but it required difficult dashboard configuration and was reliant on good management packs. This new topology UI is much more user-friendly. This is something anyone who deep-dived into metrics will be glad to see. As of vROps 7.5, it is now possible to correlate metrics with other metrics to find trends faster for troubleshooting. These are available out of the box or you can build your own custom dashboards with the recently added new dashboard builder tool. You can also ask vROps to show all metric charts which have a similar trend or pattern in the data. vROps can automatically create a “Service Now” helpdesk ticket and can also automatically close a vROps alarm if the Service Now ticket is closed. Hopefully, we will see similar notifications with other commonly used helpdesk systems in the future, for now, we can use the REST API combined with some programming ability or the vROps PowerCLI Cmdlet. 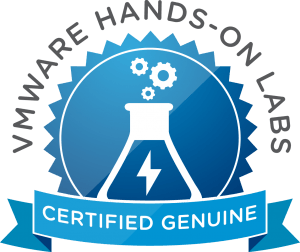 There are standard compliance templates that VMware provide such as PCI-DSS. 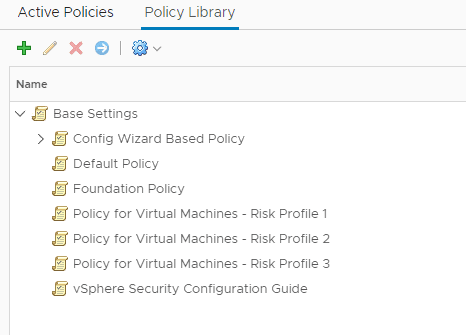 Now, with vROps 7.5, if you have your own compliance policy, you can upload this to vROps and it can report on all non-compliant objects within your entire data center! With the improved vRO management pack, out of the box vRO workflows allow us to automatically trigger workflows based on alerts getting generated by vROps. Custom workflows can also be created in vRO. 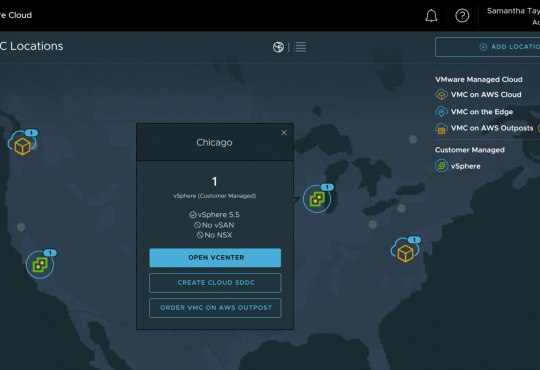 Furthermore, the vROps HTML5 UI makes running vRO workflows incredibly easy and without logging into the vSphere Client to perform almost any operations task in your data center. There you go, this was a huge release! 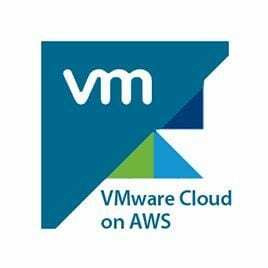 vROps is truly a gamechanger when it comes to cloud management.